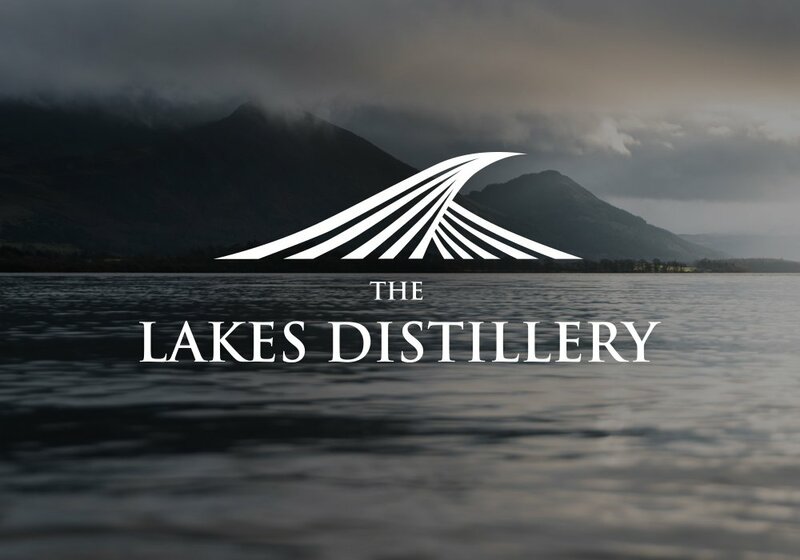 The Lakes Distillery is a driving force behind a revolution of ‘new world’ whisky distilleries. As an English distillery based in the heart of the Lake District, their contemporary family of brands speak for themselves. The Lakes Distillery is unique in that it is the only distillery in the British Isles to produce a blended whisky the ONE. Their Lakes Gin is the only true gin with a Cumbrian provenance, and the lakes vodka is the only vodka produced in the Lake District. The distillery commissioned Guerilla to design an exhibition stand that will feature at the Imbibe Live event on the 2nd and 3rd of July. Imbibe is the innovative and interactive annual exhibition for anyone who sources, buys or serves drinks in the licensed on-trade. From sommeliers to buyers and from managers to publicans and bartenders, this essential date in the drinks calendar will see the industry’s finest professionals come together. With the stand now designed, we are concentrating on the build and arranging the logistics to ensure that the event runs smoothly.